Peach Day at Western Wake Farmers’ Market – Saturday July 12th! The Western Wake Farmers’ Market in Cary is hosting “Peach Day” this Saturday, July 12th. Market hours are 8am – noon. In addition to the usual great weekly offerings the market will highlight peaches on Saturday with samples, market recipes, chef demonstrations and children activities. Hope to see you there! 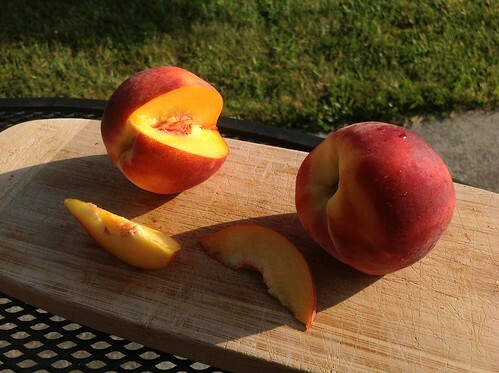 This Saturday awesome event at the Western Wake Farmers’ Market: Peach Day!